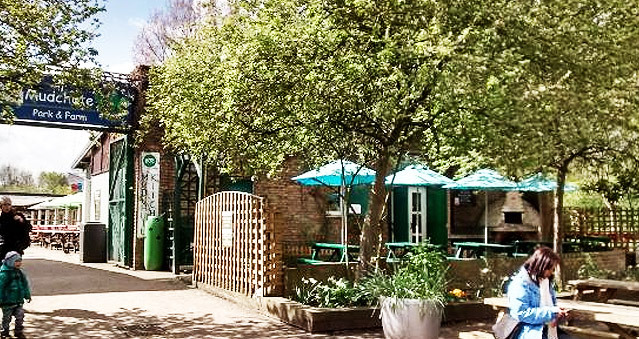 Mudchute Park & Farm is set appropriately in 32 breath taking acres of countryside in the heart of East London. The Mudchute is a well known community charity, with a working farm, stables, a children’s nursery and a wide range of education activities. They are open every day, free of charge to the public and visitors. Mudchute Park & Farm can be found in the middle of the Isle of Dogs. This venue is ideal for team building and easily accessible by road from the A13. Follow the signs for the Isle of Dogs and then take the A1206 toward Island Gardens. Look out for the second Pier Street. Alternatively you can take the environmentally friendly route on the Docklands Light Railway, conjoining at Mudchute station and following the lengthy path from the Park entrance to The Mudchute’s horse-riding arena. Ideal for: Pick 6-7 of the following activities at random. The Killing, Around the World, Awakening the Dead, Stocks in the City, Mixology, The Ultimate Team Build, Get in the Zone, Real Life Clu’Doo, Escape the Box, No Ordinary Quiz, The Haka Experience, Murder Mysteries, Ipad Movie Making and much more!